The first ever paperback copy! 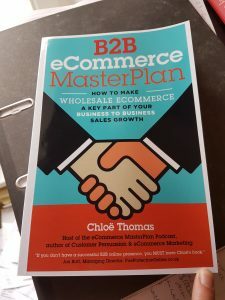 I frequently get asked for more information by people working in B2B eCommerce – so it’s great to finally be able to produce the book that will help them out. Whether you’re a wholesaler looking to start selling to your customers online, a manufacturer wanting to increase the orders coming through your website, or an online retailer looking to branch out into B2B sales – this book will take you through the key stages to making B2B eCommerce a success for your business. Should You Add eCommerce to Your Business? Plus lots of case studies and 2 bonus chapters covering what successful websites need and if B2C eCommerce is for you. 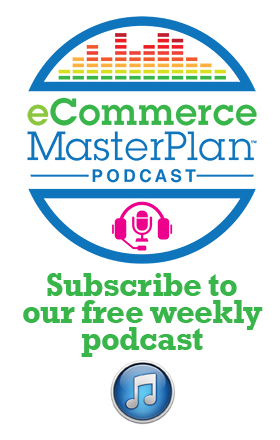 Want to know exactly what we cover in B2B eCommerce MasterPlan? Embarking on your eCommerce journey as any type of business can be incredibly daunting. 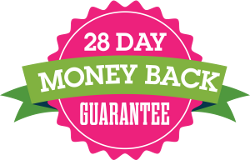 But B2B eCommerce MasterPlan clearly and thoroughly lays out everything you need to know to get started adding this important new revenue stream to your business. If you’re selling goods B2B and you’re not doing it online, you should be and Chloe’s most recent book explains why. This book contains all the information you need to make informed decisions and be confident you’re heading in the right direction. As a 10 year veteran of B2B ecommerce with multiple online stores, this book made me chuckle with the honesty and the real-life advice. In fact, some of (what I thought were) my own personal trade secrets are now listed in the book for everyone to know. It took me years to figure those out. Please don’t let my competitors read it. This book is a godsend as it covers all ends of the process without any fluff. If you don’t have a successful B2B online presence, you MUST have Chloe’s book. 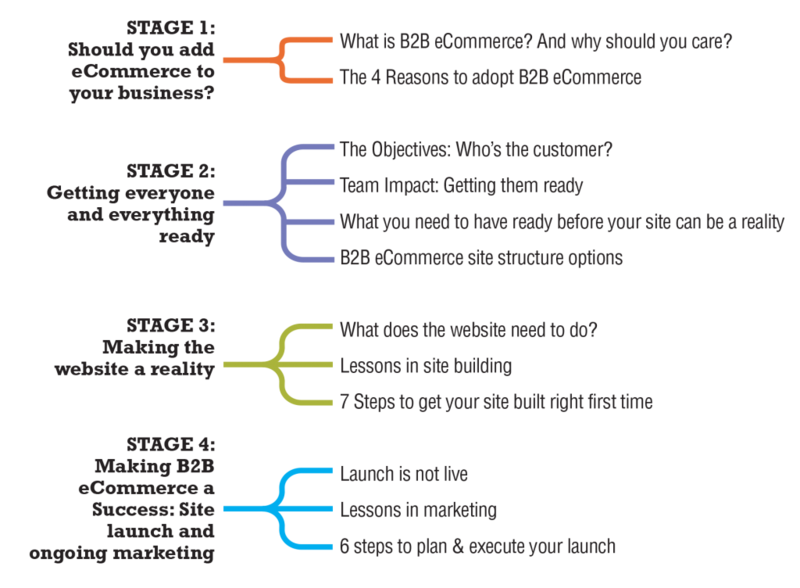 As someone who has had a B2B ecommerce website for many years is and is now on version four I know how full of expensive pitfalls the process can be. 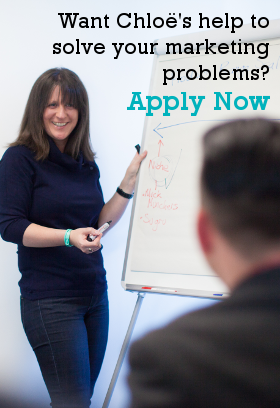 Chloe has written an invaluable guide to these pitfalls and how to avoid them. Do not even begin the process without reading this book. Enter your email address below to get a free PDF copy of the first 2 chapters.